How Are Kids’ Dental Exams Different Than Adults? For many adults, a visit to the dentist is often viewed as an unpleasant experience. This view tends to rub off on kids, who may be equally as horrified of the dentist as their parents. Some parents also mistakenly think that their children don’t need dental exams because primary teeth are ultimately replaced by permanent ones. However, the importance of a child dental exam cannot be overstated. By ensuring that your little one’s teeth are healthy from a young age, your child will enjoy a stable foundation for better oral health over the years. There are several important differences between a child and an adult dental exam. 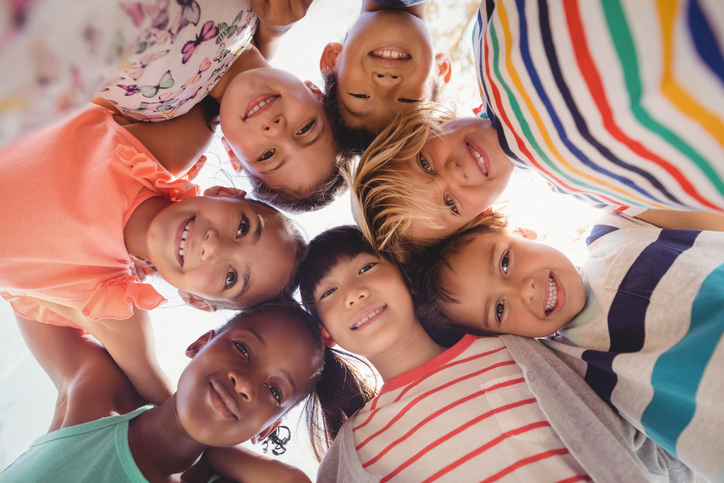 While most adult exams are geared towards fixing issues such as cavities, missing teeth, and tooth alignment, child dental exams are important for ensuring the proper development of a child’s teeth in the long run. It is essential for children to begin having their teeth examined from an early age. This is because the primary teeth are the foundation upon which a child’s permanent teeth will develop. Furthermore, ensuring proper oral health in children will prevent and correct issues related to speech, chewing, and overall oral hygiene. For example, if your child develops speech issues because of poor dental care, they can carry over these complications into adulthood. You can think of child dental exams as paving the way for a lifetime of proper oral health. The primary teeth typically form the blueprint for permanent teeth to emerge. Therefore, if these baby teeth are not regularly checked for decay, cavities, and proper alignment, they can eventually affect the health of permanent teeth that replace them. 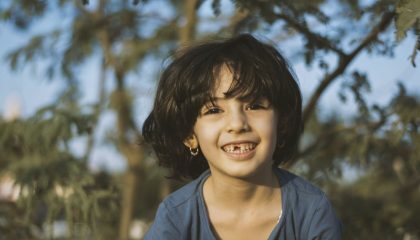 A child dental exam also ensures that your child is directed on proper brushing and flossing techniques, eating the right foods that boost the health of their teeth, and tips on avoiding common injuries and health risks. While there are some similarities between a child and adult dental exam, you can also expect some significant differences. 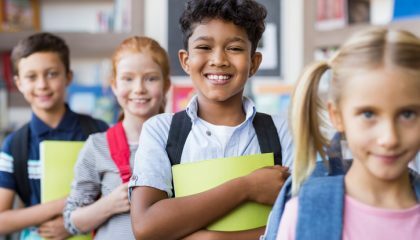 Most child exams will begin with general questions from the dentist regarding the child’s eating habits, dental hygiene practices, and any discomfort they may be experiencing. Next, the child will undergo examinations for cavities, loose or misaligned teeth, and an evaluation of the state of their gums. If necessary, the dentist will schedule appointments for filling any existing cavities, realigning teeth that are out of position, or extracting decayed teeth. An x-ray of the mouth and jaw may also be taken to monitor the growth of your child’s teeth over time. If your child’s teeth need cleaning or enamel strengthening, these procedures may also be done during the appointment in order to prevent the accumulation of plaque. Finally, your dentist will give you recommendations regarding how you can help your child enjoy better oral health. 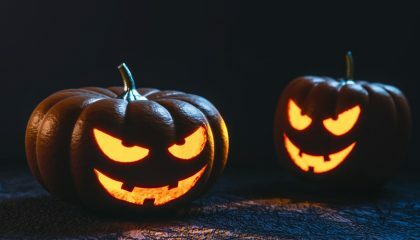 Many children dread a visit to the dentist because they often hear scary stories from friends and family. According to the American Academy of Pediatric Dentistry, it is often advised to take your child for their first dental exam before their first birthday. In addition, dental exams should be done once or twice a year with toddlers and school-aged children. To prepare your child for a dental visit, inform them of the importance of regular dental exams and why they should have healthy teeth. If they’ve been suffering from the pain of a cavity or an infected tooth, you can also portray the dental visit as the relief to their pain so they can have a more positive attitude overall. If you are looking for a pediatric dentist in Mission Viejo, be sure to consider Oso Marguerite Dental. Our goal is to educate children and parents on how a healthy diet, good brushing and flossing habits, and regular dental checkups can create a healthy smile that will last a lifetime. Visit our website for more information or give us a call at (949) 682-3535.